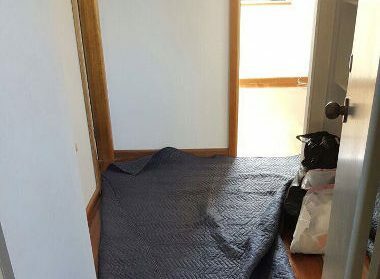 A DIY move can be very difficult if you are travelling more than 1,300 kilometres for it, which is why we recommend hiring professional Canberra to Sunshine Coast removalists. At Fast Removalists, we have a team of experts who have worked different kinds of jobs over time. They’re very familiar with this process and will make sure your possessions reach their destination without problems. Why hire Canberra to Sunshine Coast removalists? Licensed and insured – Fast Removalists is licensed, so we have all the required permits to carry out interstate relocations legally. Comprehensive insurance coverage protects client’s interests. If any item becomes misplaced or damaged during a move despite our best efforts, insurance will cover related costs. Safe and well-trained crew – As professional Canberra to Sunshine Coast movers, security is our top priority, which is why every employee goes through a thorough background check before joining. This ensures clients can trust their personal possessions with us. The crew is also well-trained, spending months learning different aspects of a move before handling jobs. Customer service – Clients have ample support from an experienced customer care team. They will answer questions, offer advice, and help you schedule a move. Experts will also provide detailed tracking information on request, letting you know where the shipment is at any given time. 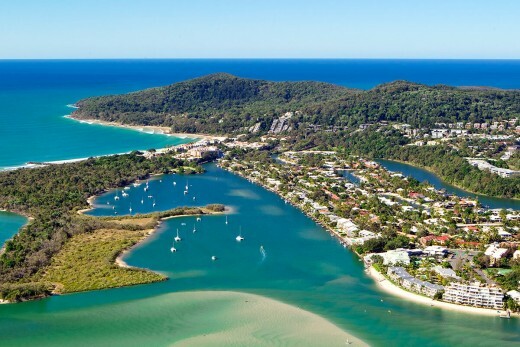 Unlike other cheap Canberra to Sunshine Coast removalists, we offer customisable plans along with multiple options. For example, clients can choose whether they need a small truck with a couple of men or a large one with a crew of four. This ensures people don’t have to spend on services they don’t need. Home Canberra to Sunshine Coast movers – We offer full-service removals, so homeowners can relax or focus on other responsibilities. An expert crew will arrive at pick-up location a day or two in advance for packing. They will bring all tools and materials necessary, so clients don’t need to buy anything. Once your shipment is backed, it is loaded carefully before being transported. This entire process is handled by an expert team, so you needn’t do anything more than supervise. Office cheap interstate removalist company – Office or business moves are a little more complicated because they often include delicate IT equipment, important business files, expensive machines, products, etc. These require extra care during packing, which our team can handle well. We also endeavour to complete all commercial assignments within 24-48 hours, aware that clients want to keep business downtimes low. Best interstate backload Canberra to Sunshine Coast – This is an affordable service ideally suited for small moves. Instead of paying for an entire truck, you can pay for the section you use. This means the cost of a full truck is shared by everyone using it. Clients still get professional loading/unloading services. You can also hire experts for preparing shipments for this journey. Cheap furniture removalist – Unlike most items, furniture can’t be transported securely in a box. 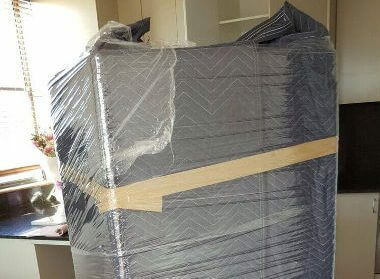 These objects require specialised packing techniques, which help protect them from the rigours of An experienced crew disassembles large pieces of furniture because smaller components are easier to transport. 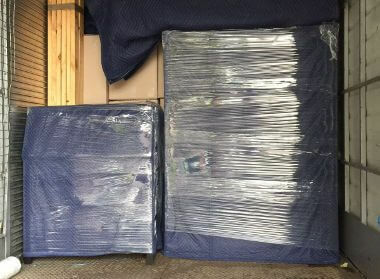 Small furniture items are shipped in one piece, wrapped up carefully in several layers of packing material. Your shipment is unwrapped and reassembled meticulously at the destination. Experts double-check everything for damage before leaving. 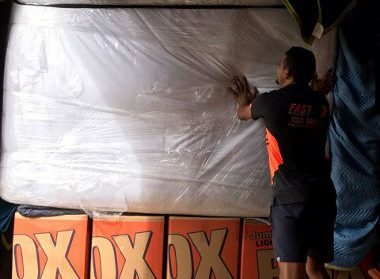 Storage – As one of the best interstate removal companies, we understand the need for temporary storage solutions. Some clients are downsizing and don’t have enough space for all possessions. Others haven’t received new property’s keys, so they require a place to house shipments temporarily. Fast Removalists offers long-term and short-term storage solutions with sophisticated security systems. Units are available in different sizes, perfectly capable of housing commercial or personal shipments. Our company also provides pick-up, drop-off, and packing services on request. Packing by professional Canberra to Sunshine Coast movers – Packing is a complicated process, especially when it is for long-distance moves. Poor techniques or materials won’t provide enough protection, which can place your possessions at risk. Our experienced crew doesn’t take any chances. We use proven techniques as well as good quality materials on every job. All options mentioned above are flexible, easily modified according to client requirements. Customer care agents can explain these services in detail, so you can make a good decision based on facts. Cost is a big concern for most clients. 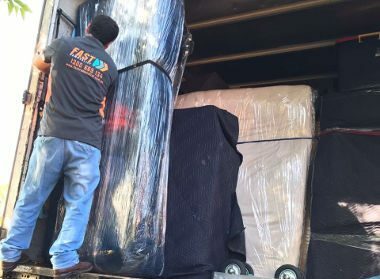 As one of the best cheap interstate removalists, we keep costs low without compromising on quality. All services are reasonably priced, easily fitting in different budgets. Our customer care executives can help modify plans to bring costs down even further. You can get a rough estimate of all expenses involved via the removalist cost calculator. This provides a quote for both residential and office removals, giving people some idea of what to expect. You can get detailed quotes from our team based on information you provide during a consultation. This quote is more comprehensive and includes a price breakdown. Clients can determine which expenses are necessary and which are optional, before choosing a plan that fits their budget. 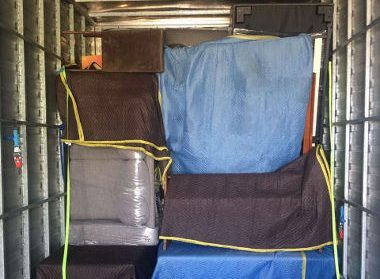 Complicated interstate moves require professional Canberra to Sunshine Coast removalists. At Fast Removalists, we provide all the assistance you need at a reasonable cost. Want to know more? Call or write to us today and our customer care team will be happy to help! You are assured of the best services at all times.